You know how they say diamonds are a girl’s best friend? Well, I say anything that sparkles, shimmers and shines are a girl’s best friend! Sometimes, a girl just needs a little bling-spiration! 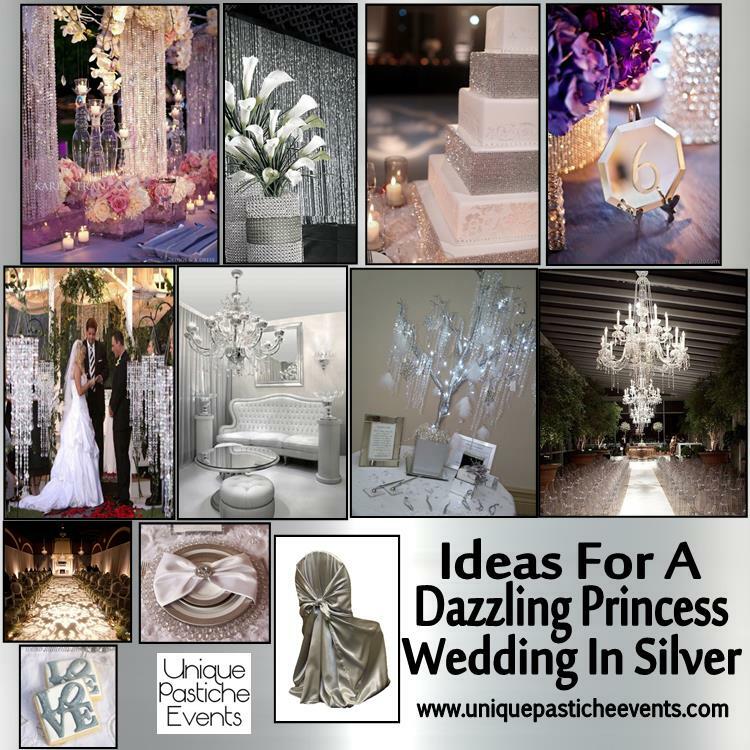 This week’s inspiration board is an all-out, over the top glam wedding for the modern princess. If money was no object, would you have a princess wedding like this?